With AirMusic, you can stream your iOS Local Music Library over WiFi from your iPhone, iPod or iPad to a Playstation (PS3, PS4), XBox (360, One), Google Chromecast or any supported DLNA device. You can also stream to a PC running Windows Media Player on Windows Vista or greater. 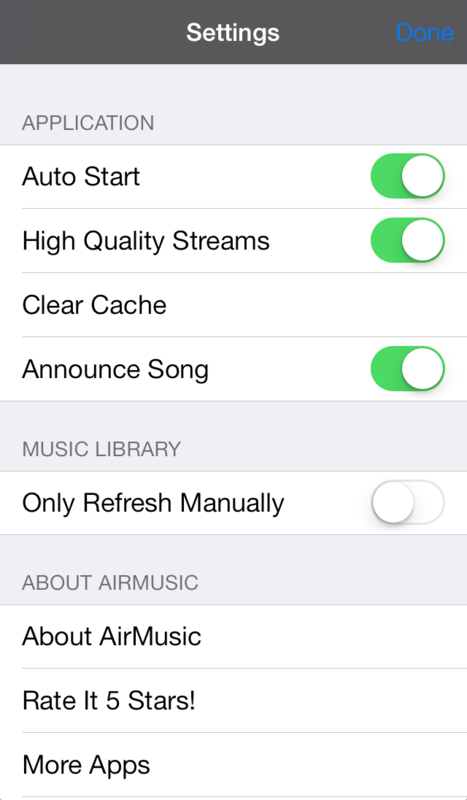 Simply launch AirMusic app on your phone and turn the switch on. Start your Xbox and navigate to the System Music Player or your Playstation and the Music menu. 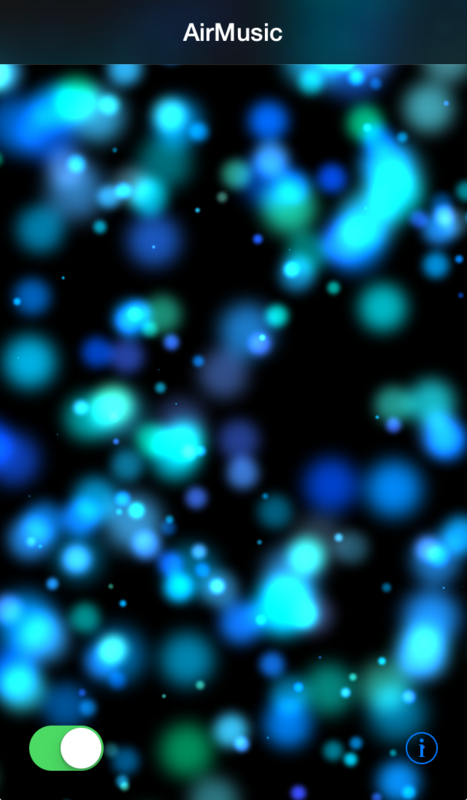 From there, AirMusic followed by the name of your phone will show. Select it to browse and play from your iOS Local Music Library.